Manufactured by Dohler, the Corinthians Towel is the right request for Timão fans to show their love for the team in the smallest details. The piece is made of pure cotton fibers, featuring soft touch fabric, ensuring the necessary comfort. More info. 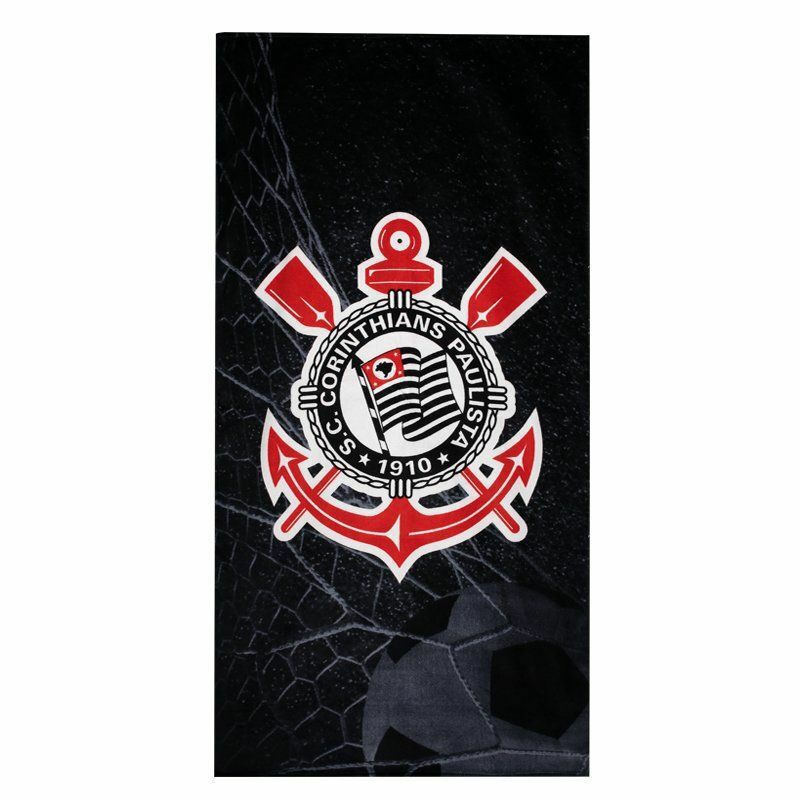 Manufactured by Dohler, the Corinthians Towel is the right request for Timão fans to show their love for the team in the smallest details. The piece is made of pure cotton fibers, featuring soft touch fabric, ensuring the necessary comfort while absorbing water from the body with ease. Its design features black as the predominant color and comes with the print of a goal net, as well as a ball. In addition, the team badge stands out prominently on the front. Get it now!